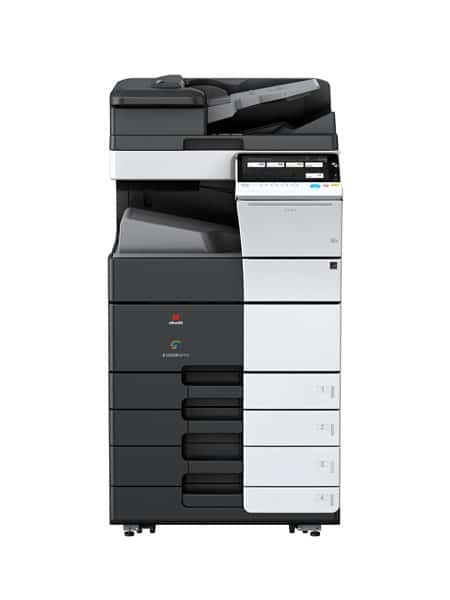 Get a photocopier lease quote now! We've got some great deals on all brands of photocopiers. Make sure you get your quote now. Don't miss out! all of our machines can be leased with a fully managed service. Providing everything you would need to run your machine. We are local, care about your business and have the best solution to meet your requirements. 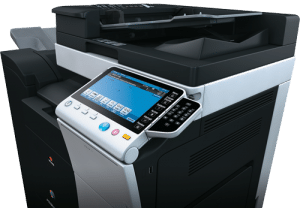 We have more than 20 years’ experience in installing, leasing and maintaining photocopiers, printers, scanners and fax machines in Bolton and the North West. We serve a wide range of businesses from estate agencies to schools, accountants and solicitors to marketing agencies, manufacturers to construction companies.